The coolest weekend of the year is nearly here! 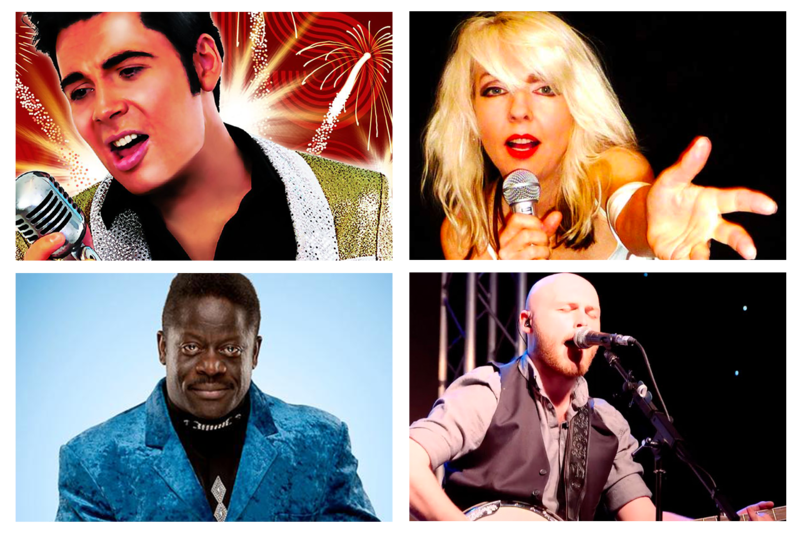 Your rock ‘n roll extravaganza, Rock the Bay, is hitting Whitecliff Bay Holiday Park this weekend. The annual event has seen some outstanding acts over the years and this year is no exception. We can’t promise we’ll be able to “Fix You” quickly after you hear Seth’s tribute to Chris Martin of Coldplay! A multi-tribute act performing popular hits from some of the biggest female voices in music including; Ellie Goulding, Sia, Lady Gaga, Christina Aguilera and Britney Spears. You “Can’t Help Falling in Love” with Mark Summers when you hear his Elvis Presley tribute act. A tribute act to popular folk band Mumford & Sons – you’ll be roaring like a “Little Lion Man” after hearing their set! “One Way or Another,” you’ll be in awe of Bootleg Blondie – a tribute act to the one and only Blondie! The best bit is…we still have some accommodation options left! 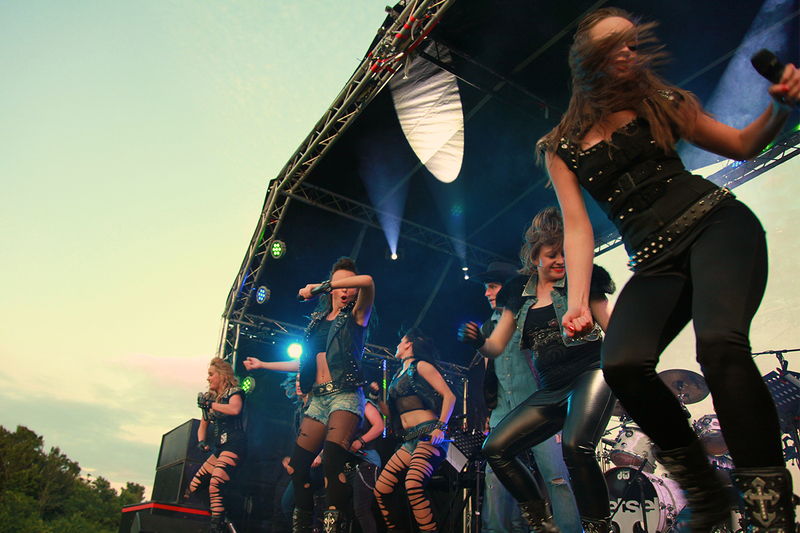 If you don’t want to miss out on this year’s rock n’ roll festival, book your spot now! 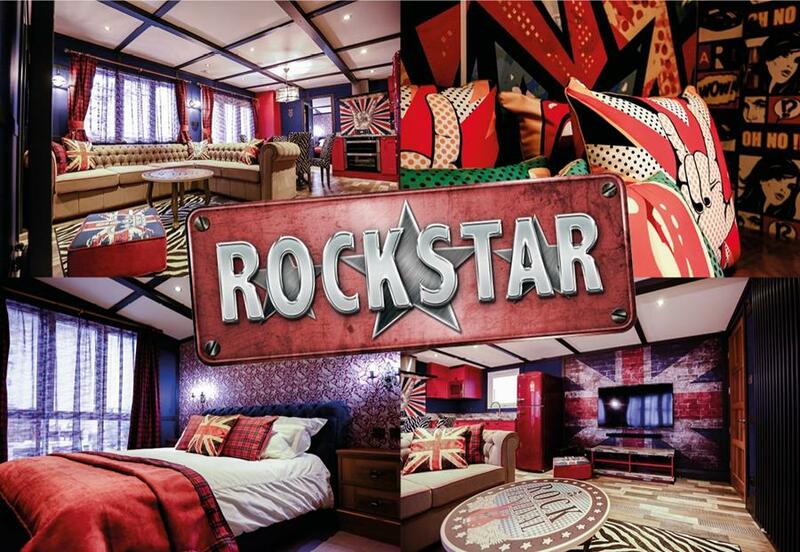 Keep the rock ‘n roll theme going throughout your stay by living it up in the Rockstar! You’ll feel like the seventh band member of the Foo Fighters; starting and ending your day in your own private hot tub, practicing your vocals in your large shower, soaking in a stylish stand-alone bath tub… with its very own secret TV and watching your favourite shows on a 55” Samsung TV, mounted onto a Union Jack painted wall. You’ll be screaming for an encore when it comes to leaving the Rockstar, so start your rock n’ roll weekend in style, by booking your ticket to stay in the hottest accommodation unit on the park! Your Rock the Bay Weekend starts right here! Big Weekend at Mill Rythe, featuring 90s pop legends 911!